Giving the Gift of Education This Christmas. They say education is one of the greatest gifts you can give to someone and Results Companies continues to believe on this. On their 2015 year-end Christmas party, Results turned over their donation to support their eight Bantay Edukasyon scholars who are now in elementary and high school. 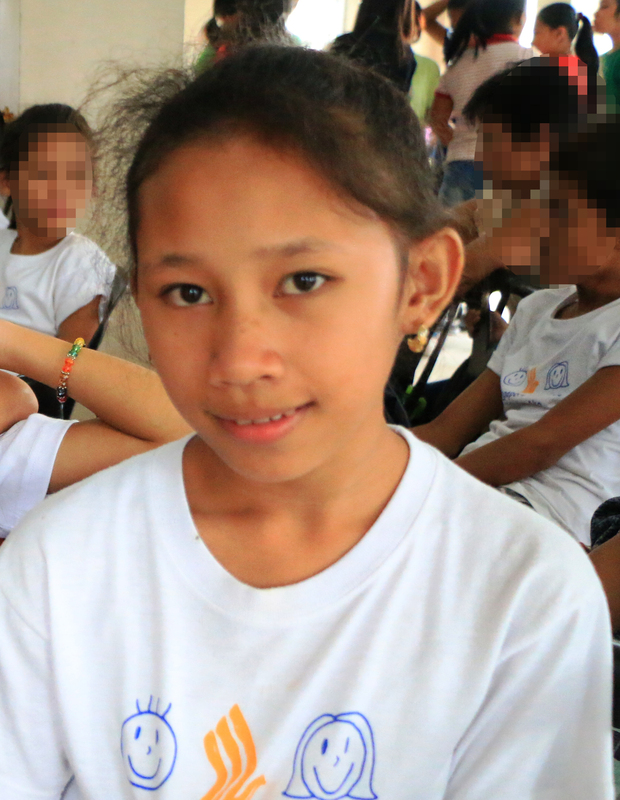 Since 2011, Results Companies has been a partner of Bantay Bata 163 in giving the gift of education to children.